When you subscribe to my free monthly newsletter, you will receive inspirational articles and tips in applying spiritual concepts in your life. 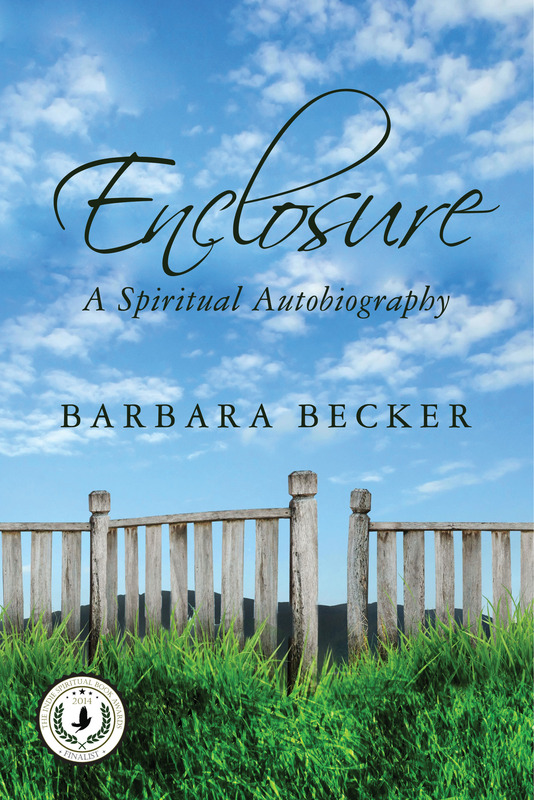 These articles are inspired and direct channeled messages of the angels through Barbara. You will receive notice of special offers and events!